I hope we'll all still be around by then. I just thought it was funny that movies are already scheduled out this far. 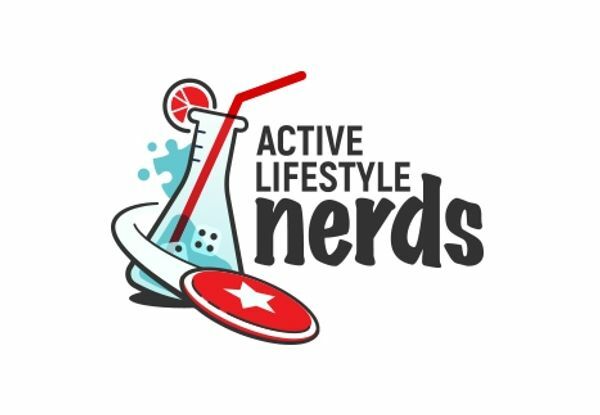 Join me in making a commitment to staying active and staying nerdy for many years to come.